You've been asking for the option to have us build the lights you've designed with our lighting components for a while now, and that's exactly what our Customise A Light section does. 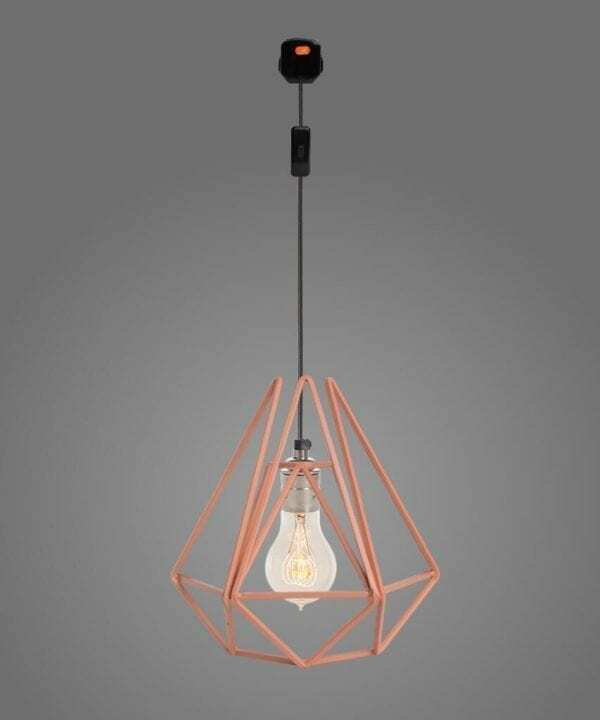 Our extensive customise collection is perfect for creating your own personalised lighting with the option to have your light assembled and ready to hang or, have the components sent individually for you (or your electrician) to assemble. We've put together a range of ceiling roses, fabric cables, bulb holders, light bulbs and cages for you to choose from. Simply peruse the plethora of available colours and finishes to design a lighting feature that fits seamlessly into your rooms.